Super Go is a very interesting idea, to say the least. 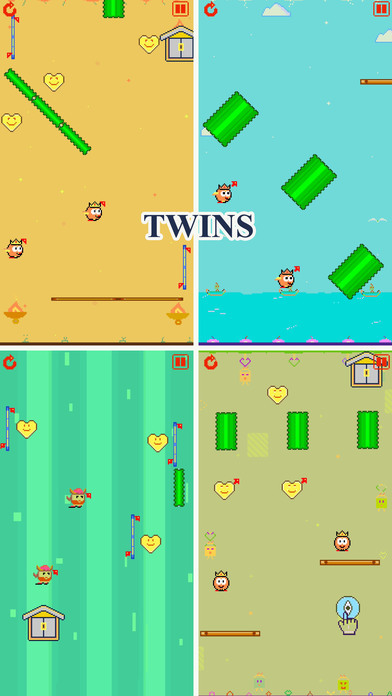 More specifically it is a collection of smallish mini games all based around one super famous game, Flappy Bird. 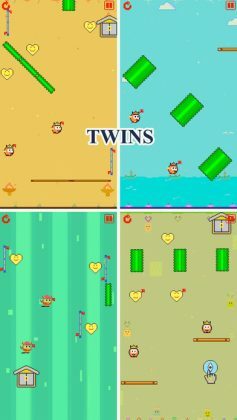 Now, if you play a lot of mobile games we know what you’re thinking, (It’s just another “Flappy Style” game… What’s the big deal?) 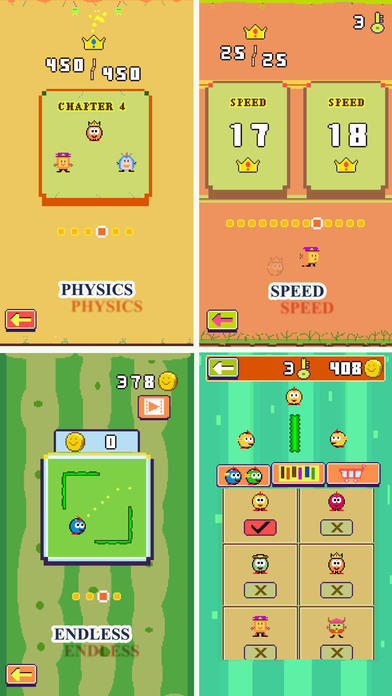 and to an extent you are right, it is just another flappy style game, but this time there’s just so much more to it. 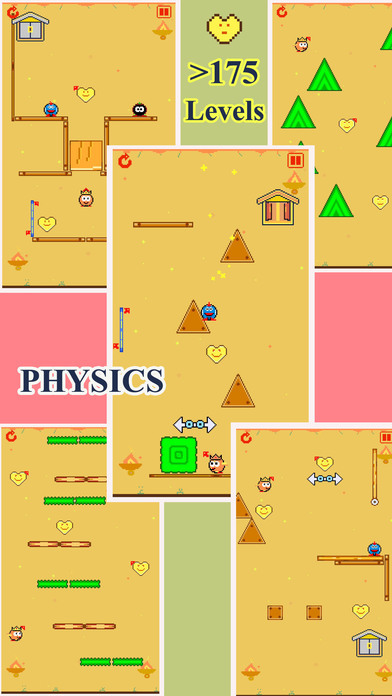 Firstly the game is split up into 3 categories, Physics, Speed, and Endless. 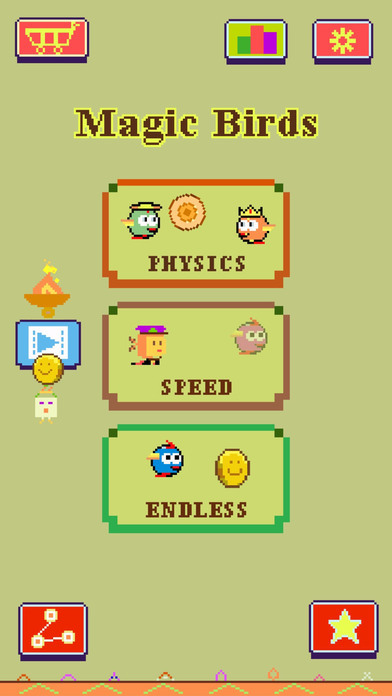 Within these 3 categories, there are a number of different sub-categories, some of which have up to 60 levels to complete each! All up, this is the first game we’ve ever reviewed where we have no idea how many set stages or levels there are total! 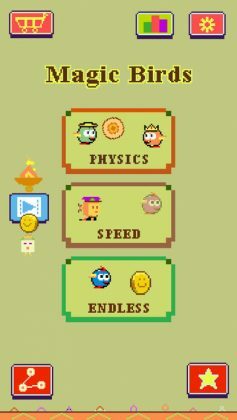 Based on a bunch of different settings with different obstacles and goals, the game is played in pretty much the same way you would play any other Flappy Style game, i.e. 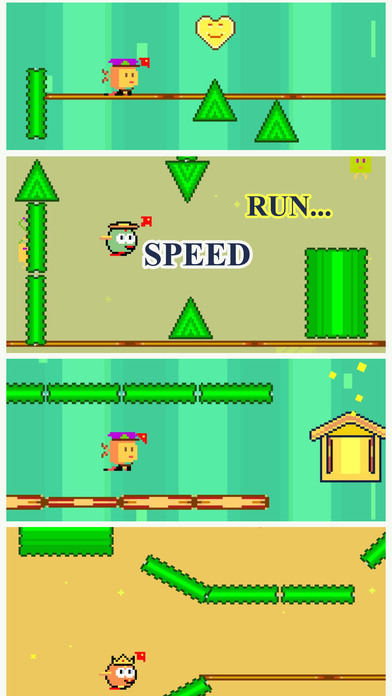 tap on the screen of your device to flap. 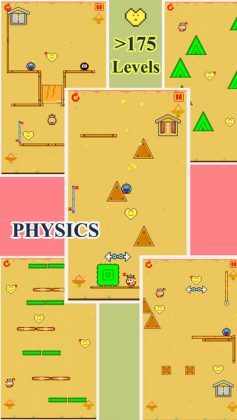 Now, what makes this game both challenging and interesting is the fact that, although you know how to control your player, each game category requires you to use the same player in a slightly different way, in order to achieve a slightly different task. Do you like playing mini games? 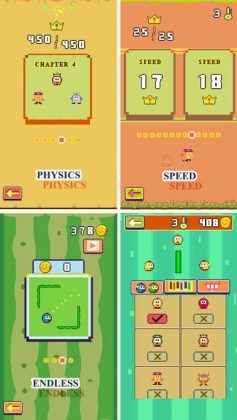 Although the graphics definitely aren’t the best out there and to some players, the game may even seem a little cheap, in our opinion, Super Go is a new and extremely interesting game that requires you to think out of the box just a little more than you would normally choose to.